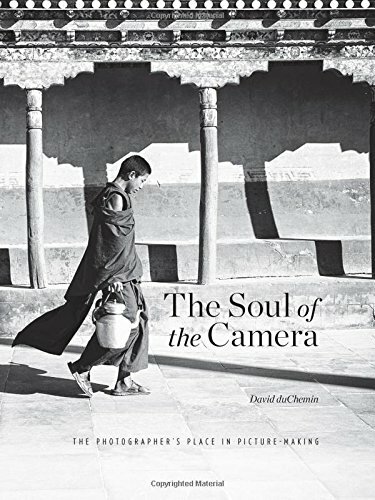 Have you ever thought about what you would do if your camera broke down while you were on a trip? Would it spoil your trip? Or could you recover and make the most of what remained of your trip? Thankfully, I chose the latter when it happened to me. A few weeks ago I shared a post about the beautiful Orchid Extravaganza display each winter at Longwood Gardens. That post reminded me of an experience I had there during a different trip. Shortly after arriving at the Conservatory I had a bad experience with my DSLR, the only time I’ve had this kind of experience. I had been shooting with my relatively new wide angle lens and decided to switch to a telephoto lens. But the wide angle lens got stuck when I tried to remove it. I was unable to remove the lens, and I was also unable to fully reattach it. It was stuck partly connected. Something had malfunctioned in the mount of the camera or the lens. I worked on it for a few minutes, but couldn’t budge the lens. My brother offered to go back to the car to try to figure something out, or for us to trade his camera back and forth so we could both shoot. But I didn’t want to take away from his enjoyment of the trip, so I told him to keep shooting with his camera. I had my phone with me and could use that for the remainder of the trip. I didn’t see any need to cut the trip short or to change any of our plans. So I packed my DSLR into the camera bag, pulled out my phone, and fired up a camera app. Some of the photos in this post were created using the DSLR before it malfunctioned, and the rest were created using my phone. Can you guess which are which? See the end of this post for the answer. I’m happy to report I thoroughly enjoyed the rest of the trip. There might have been times in my life when I would have let this experience ruin the trip. But not this time. I think both my brother and I had a great time. And looking back, I’m reasonably happy with the images I created. Using the camera phone did somewhat limit the types of photos I could create. The lens on the phone was a fixed focal length, there was no switching of lenses. I lost true macro capability, and had no telephoto capability. I was very limited in my ability to create a shallow depth of field. And I couldn’t mount the phone on my large tripod. But all of these limitations create opportunities to exercise your creativity. You must be more creative to work around the limits, to still produce pleasing images. You will learn more about the strengths and weaknesses of the gear you’re using. And you’ll either find a way to make it work, or you’ll discover that even though it may be limited in some ways, it still has a large number of capabilities. And if you give it enough time and patience you’ll learn how to leverage those capabilities. 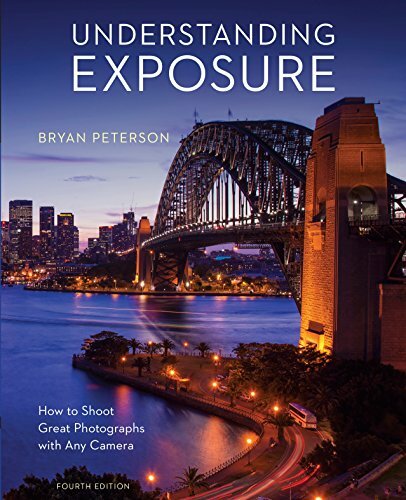 But even more importantly, when you set yourself up with technical limitations you’ll have to focus more on the creative and artistic aspects of your work. You will need to spend more time thinking about what makes a pleasing composition. You won’t have the option of simply zooming the lens to try to fill the frame. You will need to think about how to fill the frame and why. Perhaps a different angle would be better. Maybe getting down low, laying on the ground, would help create a unique image that better expresses your vision. Maybe you need to walk closer to the subject, or move a little further away. Having limitations to work around can help teach us that creativity is in the photographer, not in the gear. 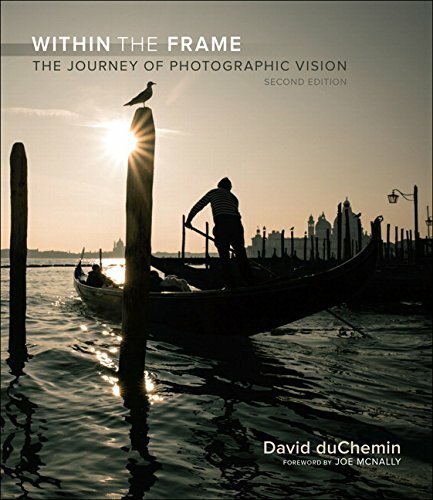 I have learned a lot about these topics from David duChemin, a photographer who focuses on the artistic side of photography. 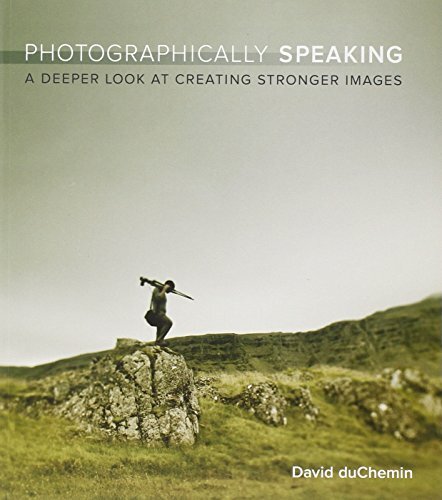 He teaches about how to see, how to find something that speaks to you and might speak to your viewer, and how to translate that into a moving, impactful image. He teaches about seeing, about vision, and about turning those visions into stories to share with the world. Try this some time. Find some way to limit yourself. Maybe pick a specific lens and decide to only use that lens for some period of time, especially if it is a prime (fixed focal length) lens. If you only have zoom lenses then pick a focal length and put a small piece of tape on your lens to keep it from zooming. 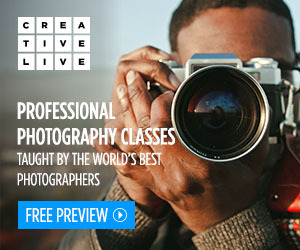 Spend the entire day using just that one focal length. Try this for more than a day if you can. Sometimes it takes time to learn to let go of what we’re used to and really start to embrace the limitations. But I do believe your creativity will benefit from repeating this exercise every so often. Try different limitations, be creative in how you limit yourself. And believe me, I’m saying all this for my own benefit as well as yours. I need to constantly remind myself to try these exercises, to try something different, to find ways to limit myself and to grow in the process. Tell me if you’ve had any similar experiences, or if you’ve tried any of these exercises yourself. How did it turn out? What did you learn? Would you try it again? Does winter ever get you down? Do you miss the brighter colors of spring, summer, and fall? Whether you answer yes or no I have an idea that might appeal to you. Find yourself a local garden or park with a greenhouse, somewhere you can always find flowers and greenery, whether during the coldest parts of winter or the hottest parts of summer. And if you can’t find a local one then search a little wider and take a day trip. One particular location I enjoy during the winter is Longwood Gardens, in Kennett Square, Pennsylvania. They have an exhibit each winter called Orchid Extravaganza, where they fill their indoor gardens with orchids of all sorts, and of all colors. It’s a perfect place to get over the winter blues. They have such a large variety of orchids, it’s almost overwhelming. I’m always fascinated by the intricate details in these flowers. Some of them almost look like little creatures. 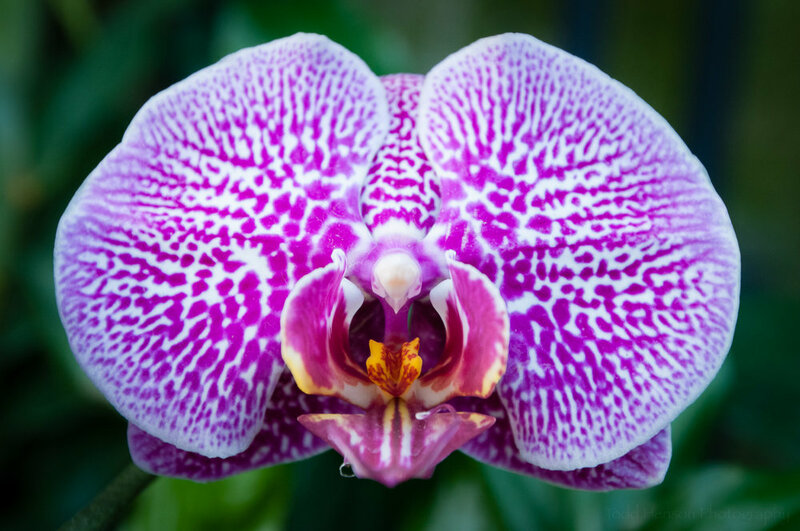 Look closely at this orchid. The flower looks like a little person or creature. I feel that flower photography is an area where I have plenty of room to grow. I’m often disappointed with the flower photos I produce. Not always, but often. Locations like Longwood Gardens are perfect places to practice, especially if you get there early, before the larger crowds arrive. Then you have room and time to study the flowers, look for pleasing backgrounds, find different perspectives and angles, wait for the light coming in through the glass walls to shift just this way or that way, or use your own diffusers and reflectors to experiment with creating the lighting you want. And don’t worry if you’re not that into orchids. 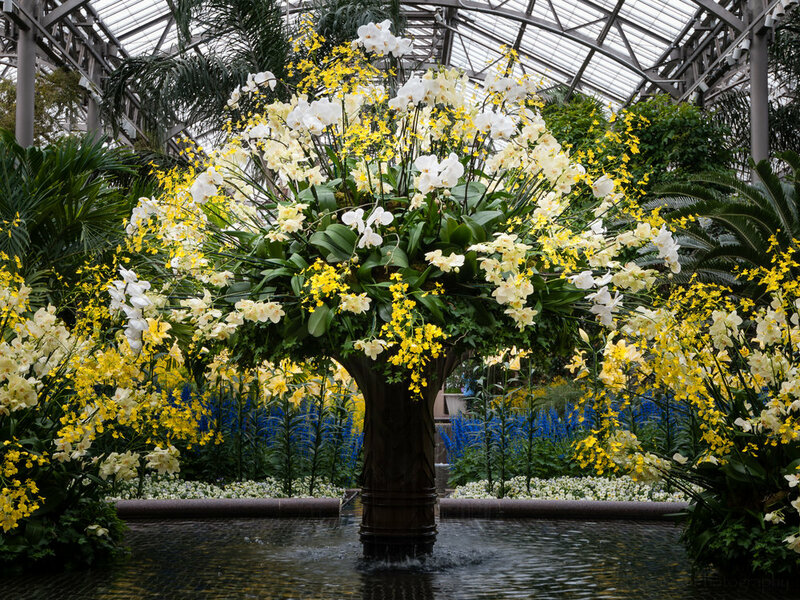 Longwood Gardens, even during their Orchid Extravaganza, is full of other flowers and other displays. At 4 acres, the main Conservatory has plenty of space, with many different areas just filled with flowers and plants. My images here really don’t do them justice, so I hope you’re able to get there yourself one day. It’s a long drive from where I live, but it really is worth the trip. So far I’ve only ever been there during the winter. I would really like to visit at other times, see how their displays change, and spend some time walking their almost 400 acres of outdoor gardens. 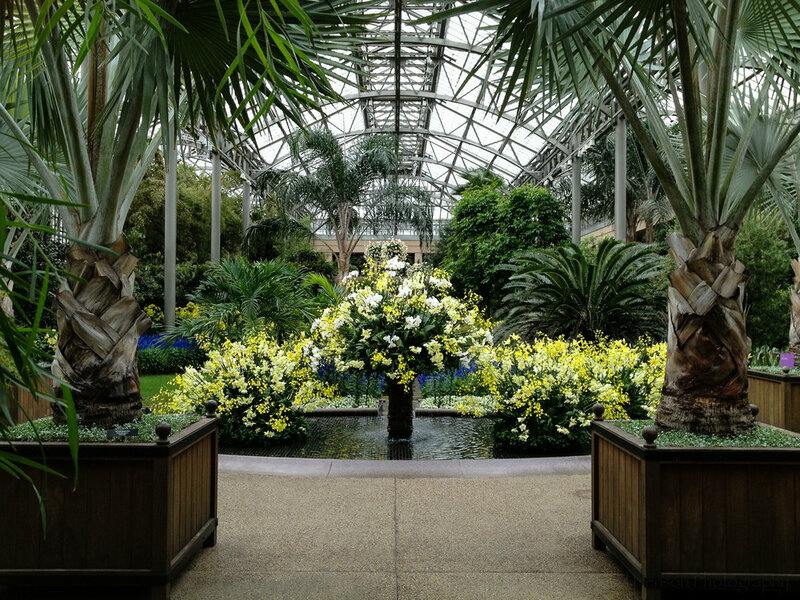 Have you ever visited Longwood Gardens? What did you think? Do you have any great gardens with indoor displays near you?